A man sells his soul to the devil. Regions are unavailable for this movie. 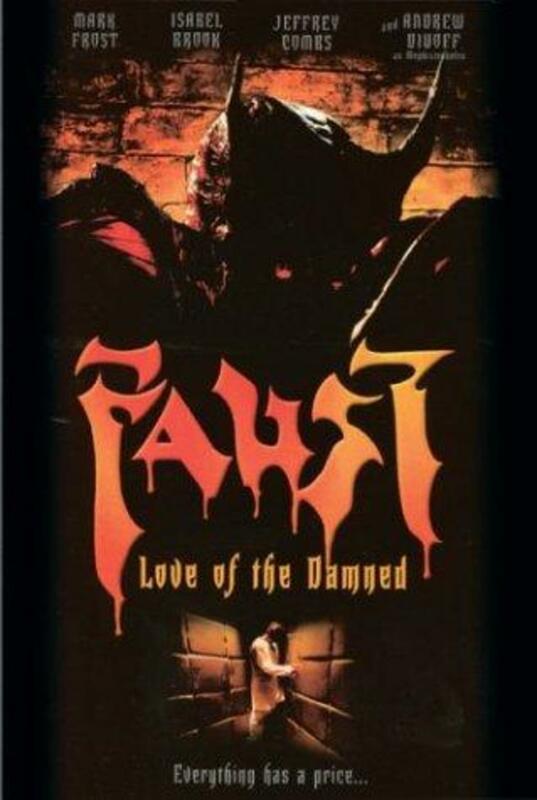 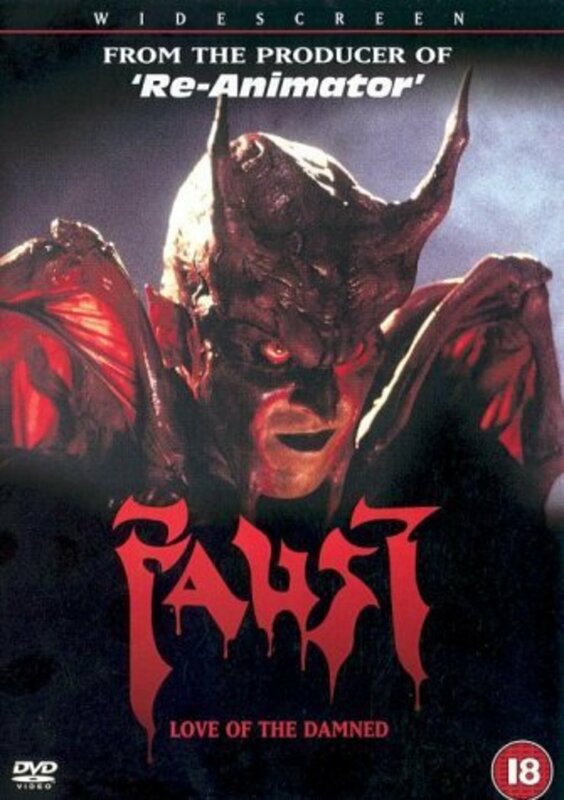 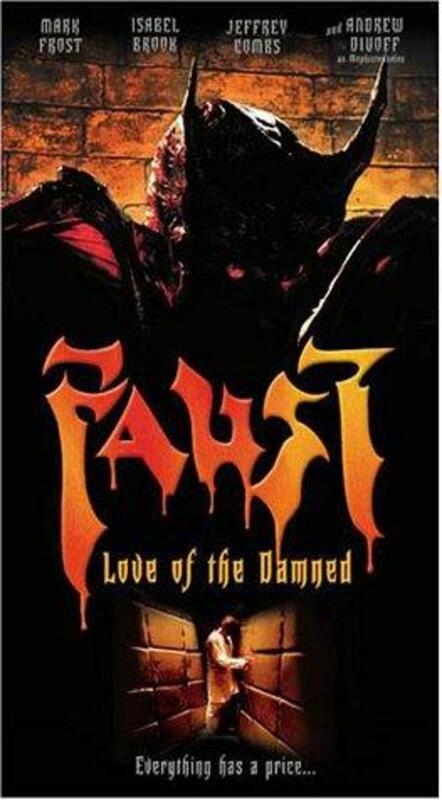 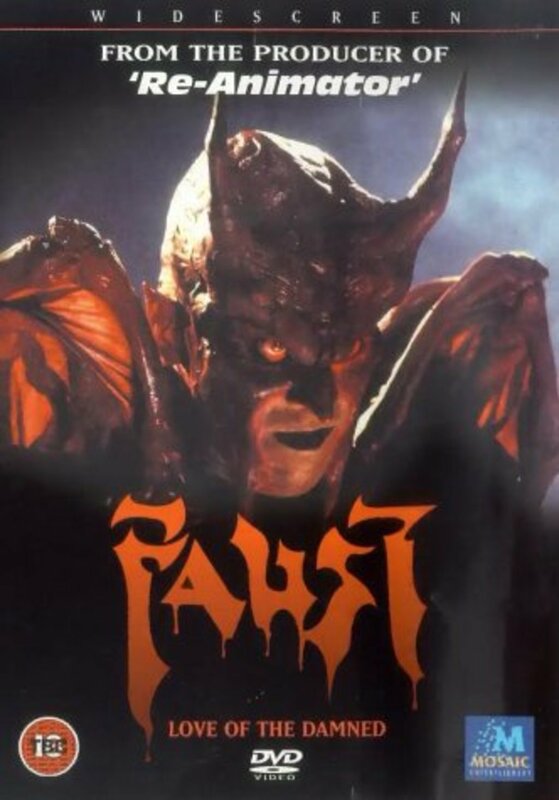 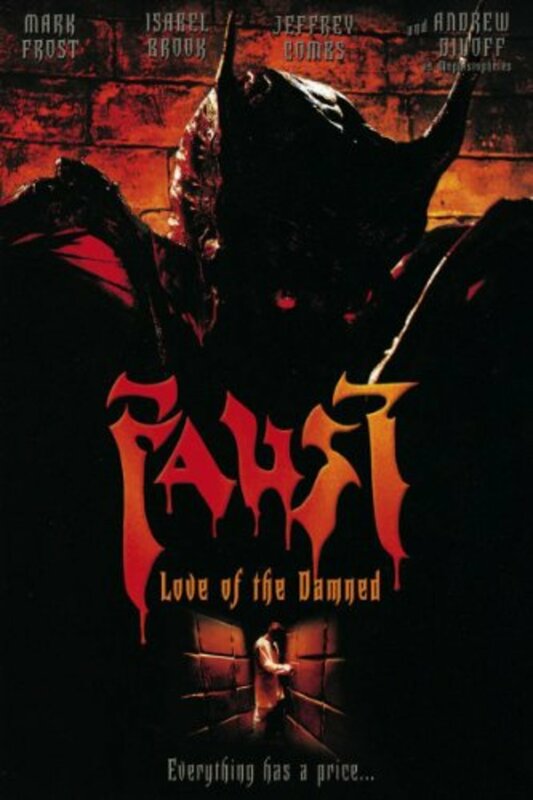 Click the "Watch on Netflix" button to find out if Faust is playing in your country.